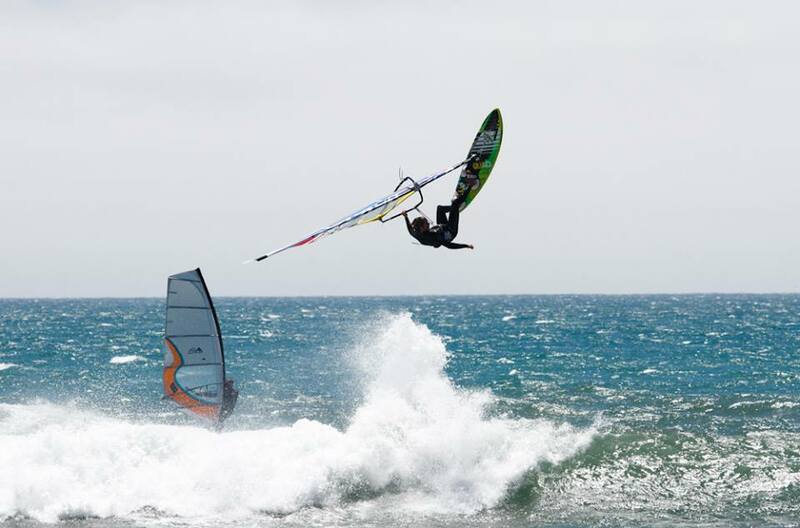 Marcilio Browne show us a nice tweaked air filmed on Maui, Hawaii. Ingrid Larouche is an American Windsurfing Tour leader for last two years (2011 and 2012) winning overall title. Beside that she is a great person and athlete. Keep an eye on her! With so many northerly winds and medium sized waves on Maui this winter, Jason and Robby ventured to the North Short of Oahu in search for winds and good windsurfing waves. And did they find both! The AWT kicked off with day 1 in Santa Cruz yesterday. 31 heats got completed on the first day and Marcilio Browne was able to land a few perfect double Forwards. Catch back for updates and results as the action unfolds! 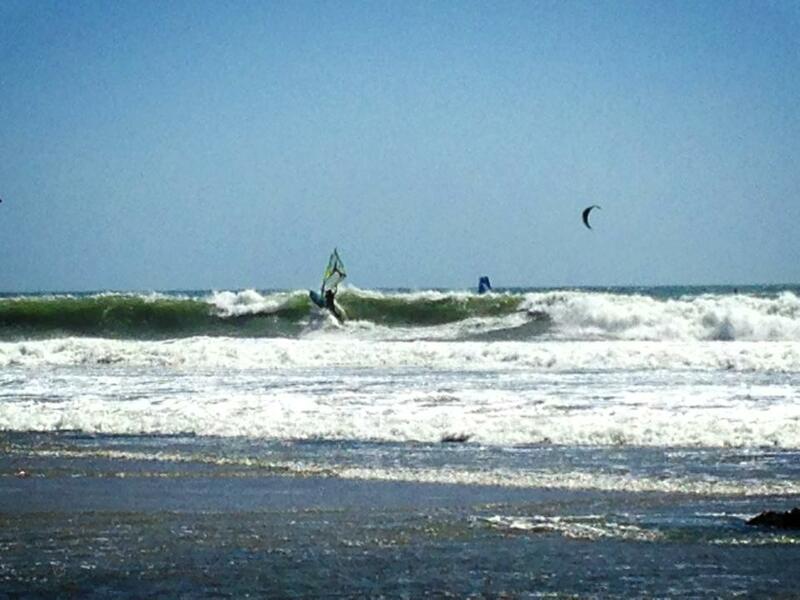 French rider Fred Debuire had a great session with friends on Aux Vaches! Bastien Rama freestyling at Monteynard Lake in France. Kicking off the 2013 American Windsurfing Tour with Tour Director Samantha Bittner, the action starts today! A Flaka Shaka by Romain Pinocheau. “Well, the title should have been “Going south” , but you don’t choose the name of your sponsor,” said Jean-Mat about this clip where he actual heads South to score at Andalucia and Fuerteventura. Jean-Mat just switched sponsors to North and Fanatic. The Aruba Extreme event took place a few weeks ago and the official wrap up video is done and put together by Pertusato Films. Check out the action from this next generation of freestyle riders. A nice Kono by Romain Pinocheau. The final day of the EFPT Aqualeto Cup has come to an end, and saw competiors hit the water to complete both the single and double eliminations. In the end it was Steven Van Broeckhoven who took 1st place, followed by Dieter Van Der Eyken in second and Phil Soltysiak in 3rd. If you want to read the full report check it out on the EFPT website.